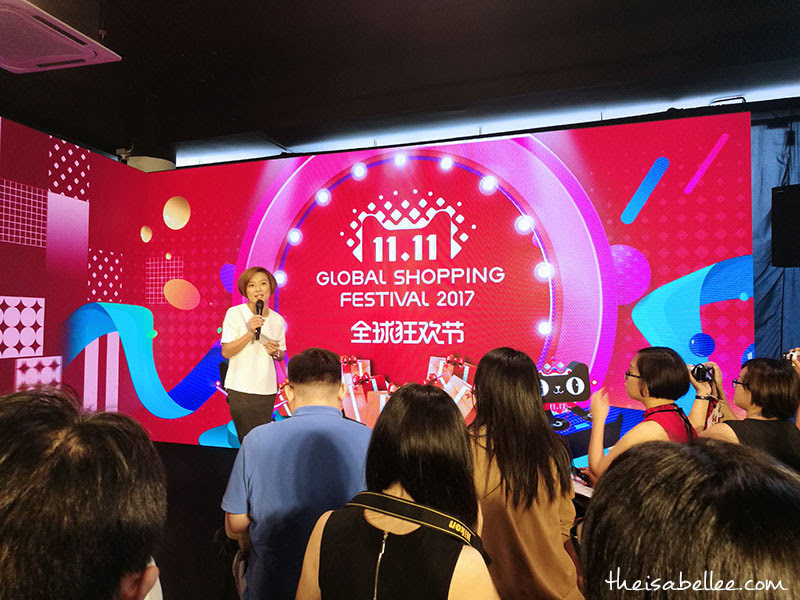 Isabel Lee | Malaysian Beauty & Lifestyle Blogger: [Shopping] Amazing Offers at Alibaba 11.11 Global Shopping Festival 2017! 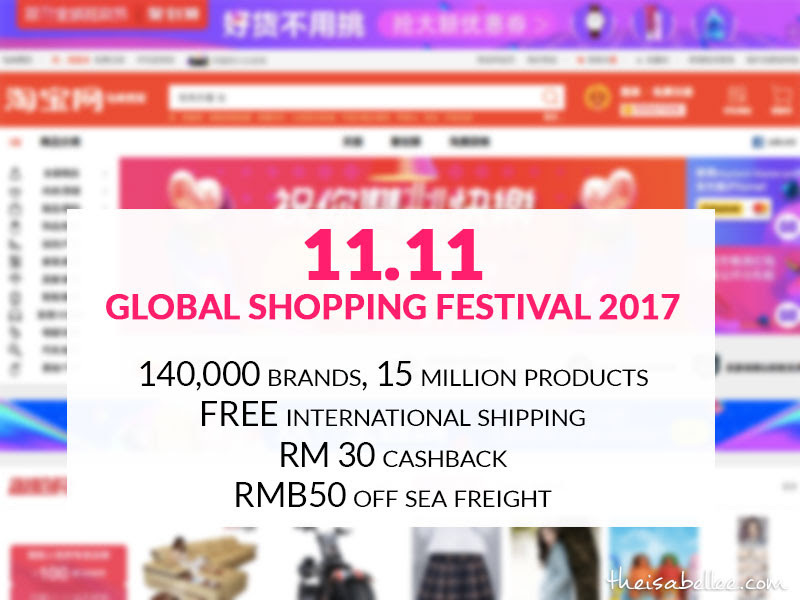 [Shopping] Amazing Offers at Alibaba 11.11 Global Shopping Festival 2017! For exactly 24 hours on 11.11, people worldwide (including me) are going to go crazy shopping! No such thing as "nothing to buy" as there will be over 15 million products from 140,000 brands! So much to see, so much to buy!! FYI, last year's 11.11 sales was 2.5 times bigger than Black Friday and Cyber Monday combined! 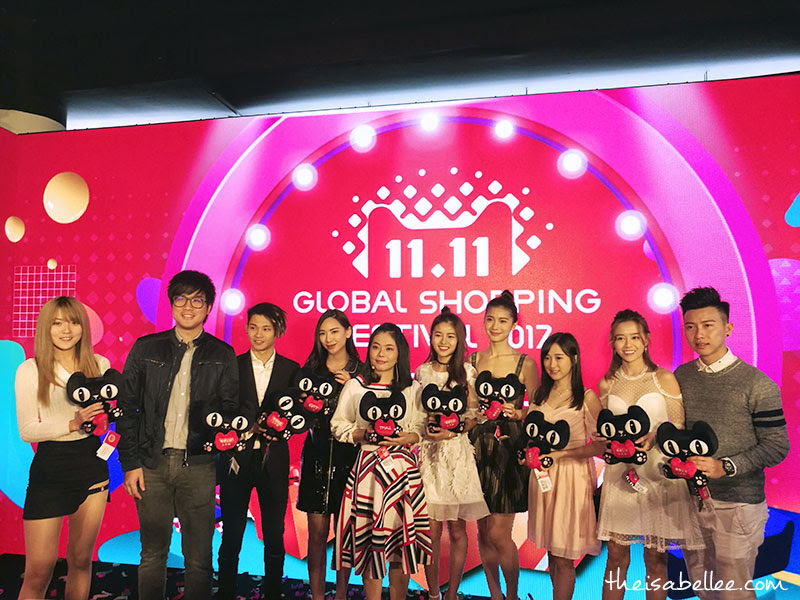 What's so great about 11.11 Global Shopping Festival 2017? International shipping starting from RM0! Cashback offers! 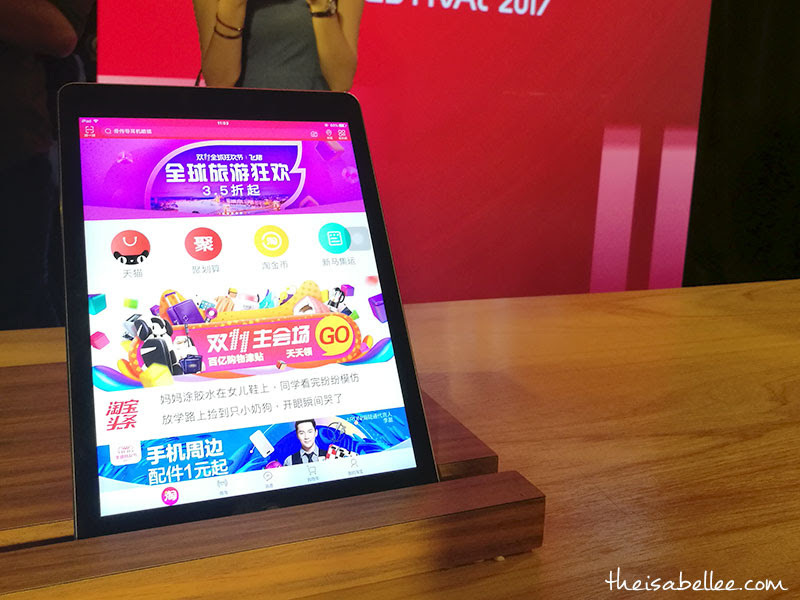 Shoppers who pay by Malaysia E-banking will enjoy RM30 cashback with minimum spend of RM300 on Taobao. Enjoy RMB50 (≈RM33) off on already low-priced sea freight services with a minimum spend of RMB299 (≈RM200)on Taobao. I'm sure you will find something you like among the wide range of products from fashion and accessories, to home and living items and more! 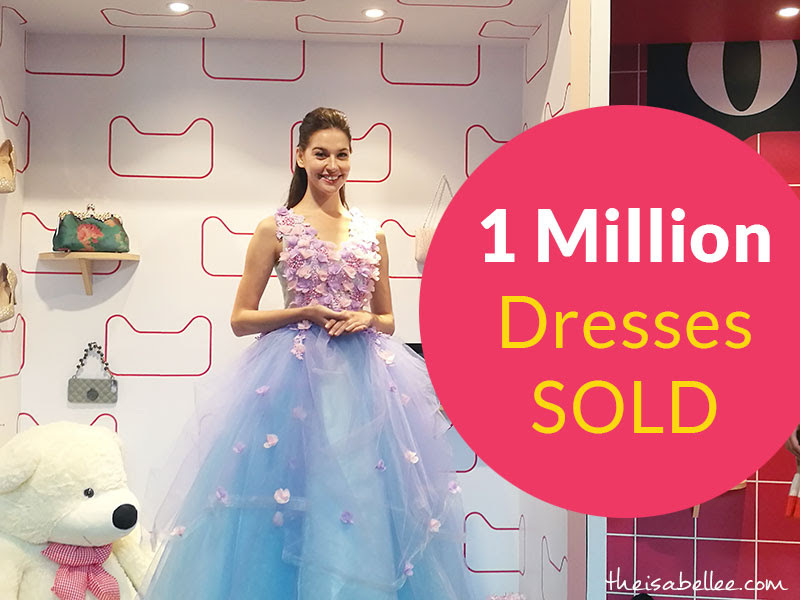 All from the flagship Tmall and Taobao marketplaces~ We were given a very interesting statistic: Last year, Malaysians bought a total of 1 million dresses! I admit I contributed to that statistic lolol Can't help it when they're so cheap and nice! 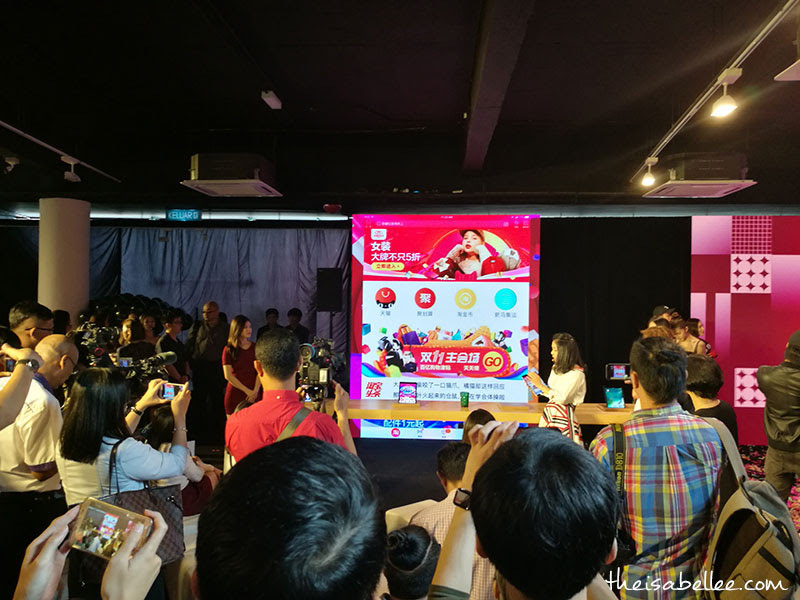 I was at the launch recently and saw a lot of famous peeps who are also excited for the shopping festival - Jinnyboy, Jane Chuck, Miss Astro Chinese International Pageant 2016 & Miss Chinese International 2017’s 1st Runner Up, Serene Lim, and many others. Give you a little tip.. Start browsing now and picking the items you would like to buy as the place will go crazy the moment the clock strikes midnight on 11.11! It will be too late to start shopping then! 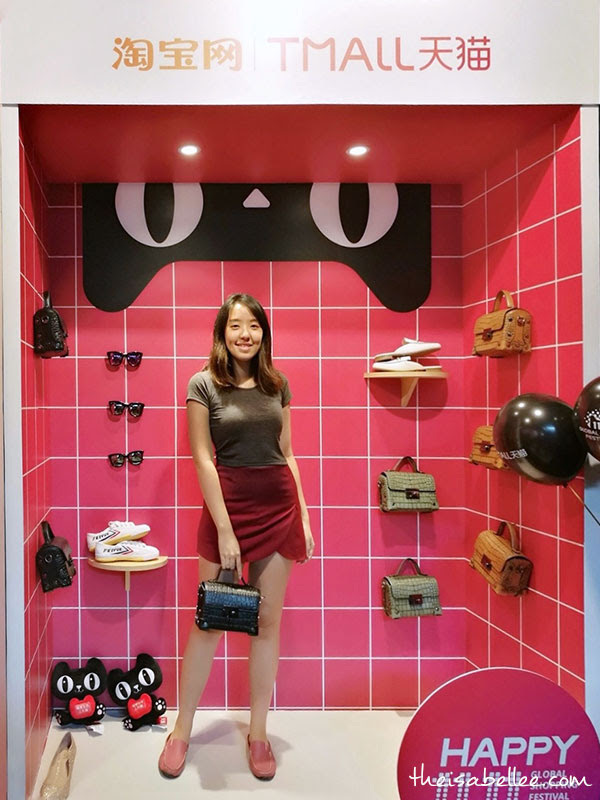 Fast fast visit https://world.taobao.com or download the Mobile Taobao app. Also, you can gather your friends and family to shop together if you cannot reach the RM 300 to get cashback! Here's wishing you a #Happy1111!